Great-value sampler. 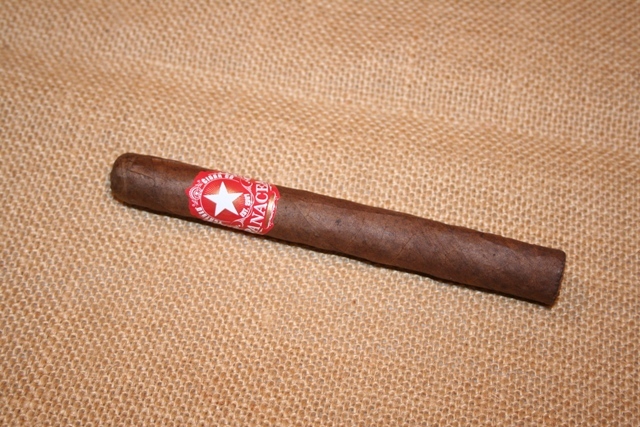 I enjoyed all the cigars, but the Red Label Habano, in particular, was outstanding. Reminded me of a well-aged specimen of a more expensive blend... Will be returning for more. Absolutely some great cigars! Great pack to try the classics. Arrived in perfect condition & extremely fast. Couldn't ask for any better experience. This sampler is excellent! It allows you to try some different blends and wrappers. 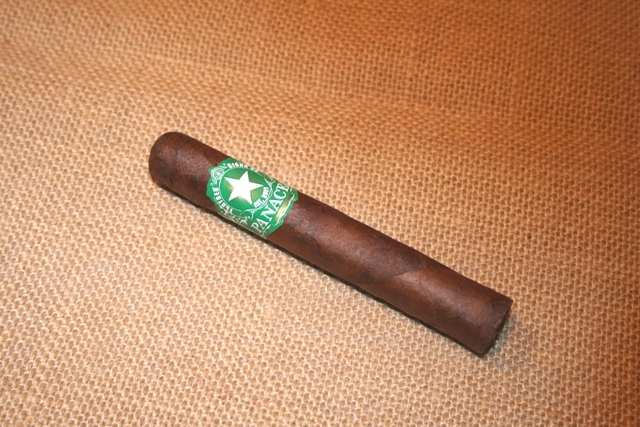 I've smoked Panacea for a few years now and the quality and consistency are fantastic. The flavor and draw never disappoints! I've tried pretty much everything Panacea has to offer, and I reached for this sampler because it has everything I love about the brand. 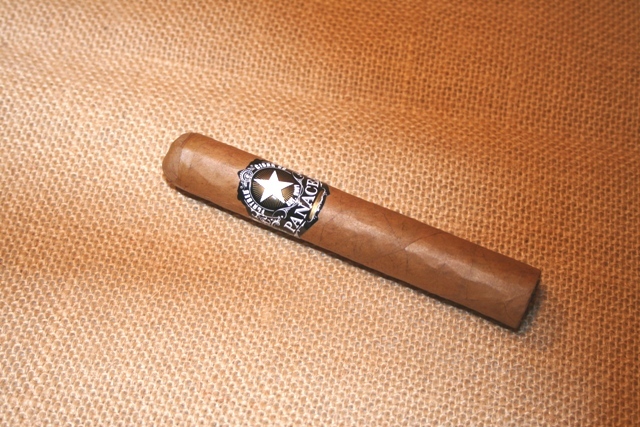 The Corojo Bolt is a great, quick little smoke that is full of flavor. The black maduro is my current favorite and the robusto size is perfect. 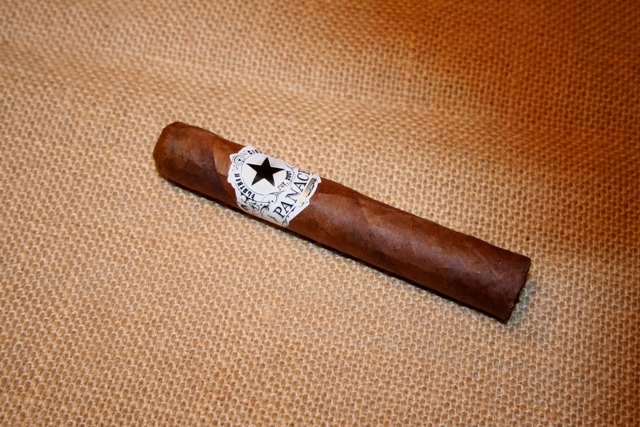 Hands down though, the habano corona ruled this sampler as my favortie of the batch. Grab this sampler and enjoy!!! Q: What are the different sizes of the cigars in this sampler? Your stuff may be great, but seems real pricey and when I asked about your company at our last cigar club meeting here at Camp Phoenix, not one person had ever heard of you... so I'm a little leery at paying such a premium price for an brand that is unknown. A: Jim, all the sizes are listed right in the description. 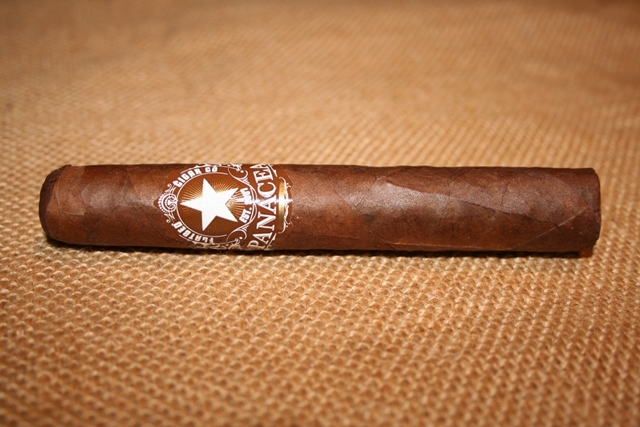 These cigars are actually very inexpensive for what you get. I'm glad AZ doesn't know about them. More for us in Texas! !